A corporate lawyer was found guilty Wednesday of conspiring in a $12 million securities fraud scheme involving a Colorado company that sells hydroponic cannabis grow equipment. A jury in federal court in Denver convicted Guy Jean-Pierre on 28 criminal counts of wire fraud, mail fraud, securities fraud, conspiracy and money laundering. Jean-Pierre was charged with selling fraudulent shares in FusionPharm Inc., a Commerce City-based company that provides support products and services to the cannabis industry. Two of his business partners have been convicted previously on similar charges. The company would convert old shipping containers into greenhouses for cultivating cannabis. They advertised the containers as a relatively inexpensive and effective means of growing marijuana indoors. The U.S. Securities and Exchange Commission said a FusionPharm executive sold shares in the company to three other companies that he controlled, thereby artificially inflating the value of the stock. Stock brokers then erroneously believed the company was operating profitably and that it was a good investment. The share price rose as high as $8.70 on March 5, 2014, which generated $12.2 million for the company. Company officials improperly reported some of the investors’ money as revenue from the sale of PharmPod containers, according to the Securities and Exchange Commission. FusionPharm’s stock price closed at less than 2 cents per share Tuesday in over-the-counter trading. Jean-Pierre, who also uses the name Marcelo Dominguez de Guerra, was FusionPharm’s corporate secretary and legal counsel. Prosecutors said he knew how the company operated, including the alleged shuttling of income between accounts to inflate the stock price. They also said he falsified legal documents about the company’s leadership and finances. They presented evidence that Jean-Pierre corresponded with William Sears, who ran the company behind the scenes with his brother-in-law, Scott Dittman, the chief executive officer. A previous securities fraud conviction for Sears banned him from any official dealings in FusionPharm’s public stock offering. Instead, he used Jean-Pierre to help publish quarterly reports that omitted any references to Sears, prosecutors said. The attorney also backdated documents to conceal evidence that might implicate the executives during a Financial Industry Regulatory Authority investigation, they added. In addition, Jean-Pierre allegedly wrote letters to comply with federal law that claimed FusionPharm’s shares were free of Securities and Exchange Commission restrictions that might impede their sale as common stock. Jean-Pierre’s attorneys acknowledged during the 12-day trial that their client failed to follow proper procedures, but said he had no criminal intent. Instead, he was lax in his legal work while being manipulated by Sears, the defense counsel argued. They also said he did not know about any securities fraud allegedly committed by Sears and Dittman. After the jury returned the guilty verdict, U.S. District Judge William Martinez scheduled Jean-Pierre's sentencing for July 10. Sears and Dittman are now permanently barred from serving as officers or directors of any publicly held corporation. They have settled the civil charges for undisclosed amounts. “Sears and Dittman misled investors by recording and trumpeting revenues for purported sales of PharmPods when they were really just round-tripping money from illegal stock sales by hidden affiliates,” Julie K. Lutz, director of the Security and Exchange Commission’s Denver Regional Office, said in a Sept. 16, 2016, statement when the fraud charges were announced. Jean-Pierre’s criminal case is U.S. v. Jean-Pierre in the U.S. District Court for the District of Colorado. 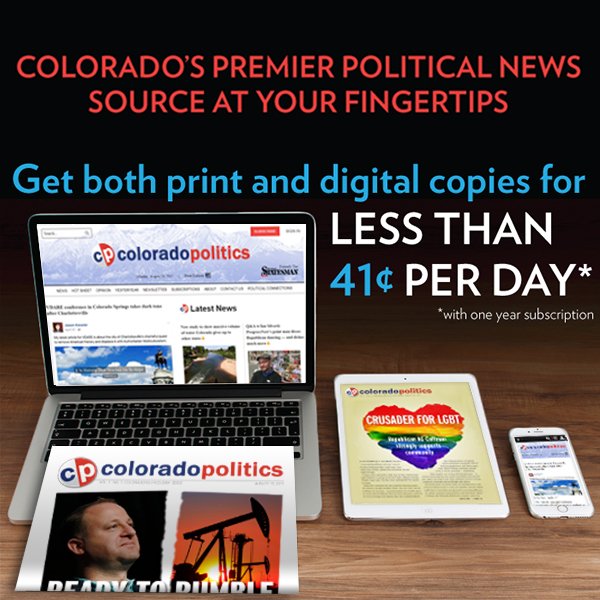 Attorneys for Jean-Pierre did not return requests for comment from Colorado Politics.